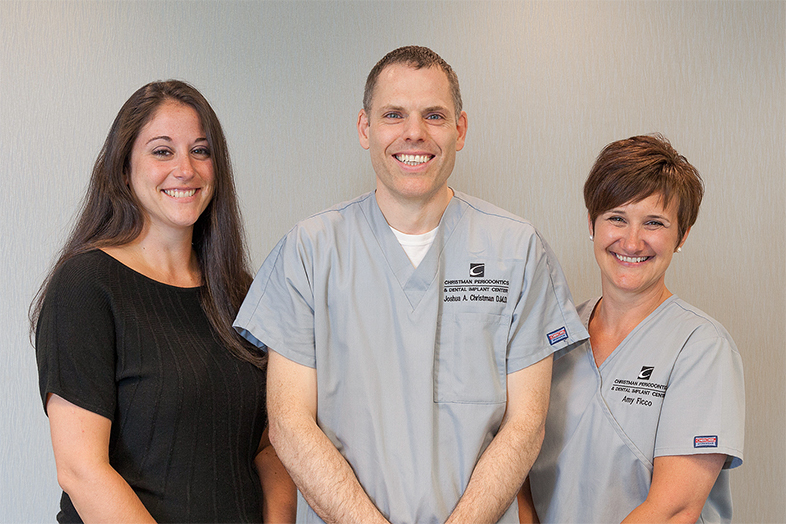 At Christman Periodontics & Dental Implant Center, we’re a different kind of periodontist. Thanks to years of training, extensive experience as a U.S. Navy officer and knowledge of the latest best practices in the care of teeth and gums, Dr. Christman is a top choice for patients from all over Lancaster County and beyond. Learn more about our practice by clicking the links below. If you’re interested in learning more about our services, please contact us today. We look forward to hearing from you.